A beautiful excursion through the delightful hills of Chianti's countryside with its ever-changing scenery of vineyards and olive trees. 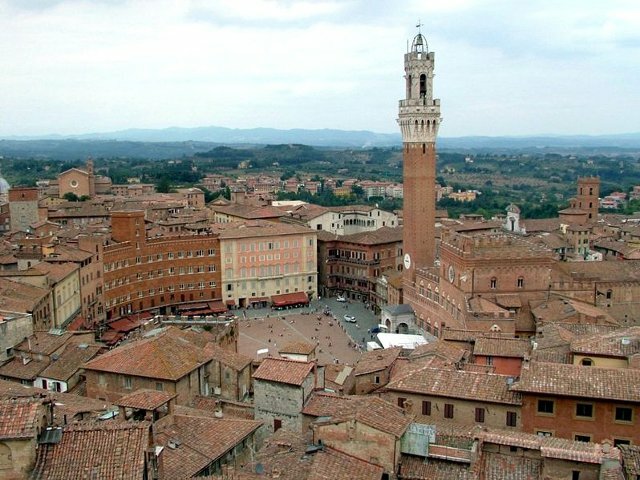 Upon arrival to Siena, you will enjoy a guided tour of the old city centre and a walk along the small medieval streets. Later, a visit to the Museum and Oratory of “Contrada” discovering one of the most important folklorist symbol of the city. You will have free time for lunch (not included). 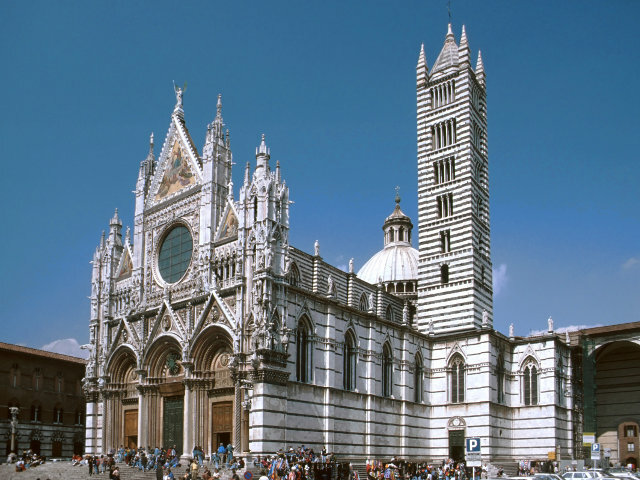 Afterwards you will admire the wonderful Basilica di San Domenico and its panoramic view of the city center. 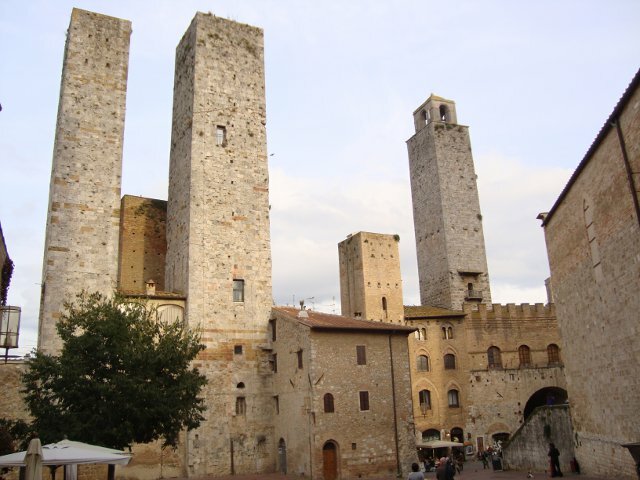 Then you will depart to the discover San Gimignano, a tiny city that has remained intact through the centuries. Situated on a hilltop, it is famous for its numerous towers, frescoes and other art treasures, here you will have free time to visit this fascinating city. During the return journey, you will taste 4 different wines accompanied by “zero-food-miles” product in the picturesque village of Greve. Availability: Every day. In low season Monday, Wednesday, Friday, Saturday. Meeting Point: Piazza Stazione, at the corner with Piazza dell'Unità. Please arrive 15 minutes earlier at the meeting point. Price: Euro 59,00 per person. Children under the age of 4: free. Children under the age of 12 pay reduced ticket euro 29.50.